Whilst Christmas time is full of joy and good cheer, it’s also a period of acute fatigue (mainly for the parents), potential tantrums, and desperate searching for child-friendly location suggestions as we try and find ways to entertain our kids during the holidays. We’re heading up to Jozi in December to visit Mr H’s family and spend an early Christmas with them. 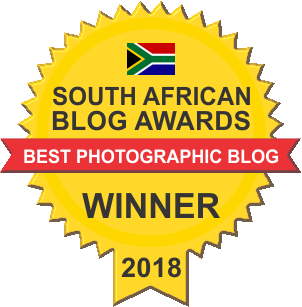 We did it last year and it was so relaxing and merry BUT, I know that’s not the always the case – most of the time we’re running around inwardly screaming because the kids just uttered the dreaded “I’m bored” line. 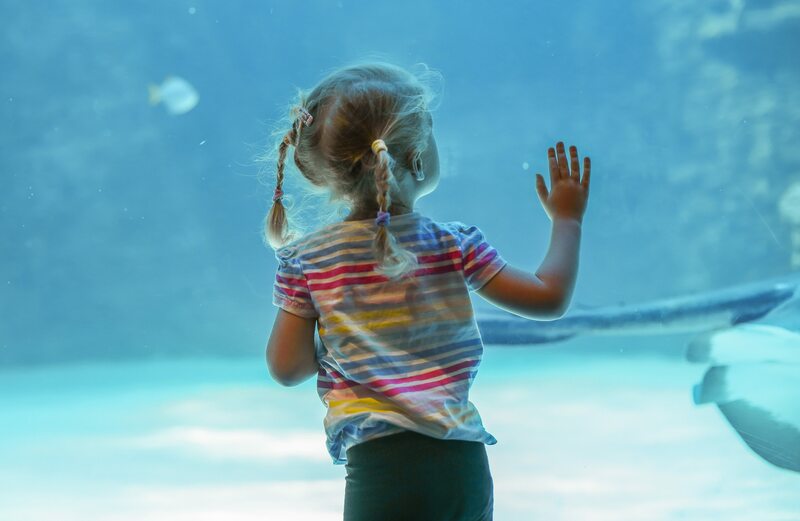 The Two Oceans Aquarium is such a brilliant day out for kids. From a stunning jellyfish display and eerie static spider crabs, to watching rays and skates gliding over your head as you walk down glass tunnels – I’m really tempted to get an annual pass because it was such an epic day out for us all. Under 3’s are also free, which is handy. We all know that I love a good winery, but I’m gonna be even happier when I can visit a wine farm with the whole family and feel relaxed. The Stone Kitchen Bistro at Dunstone offers classic, homely food alongside their select wines and that’s not the best bit. No. 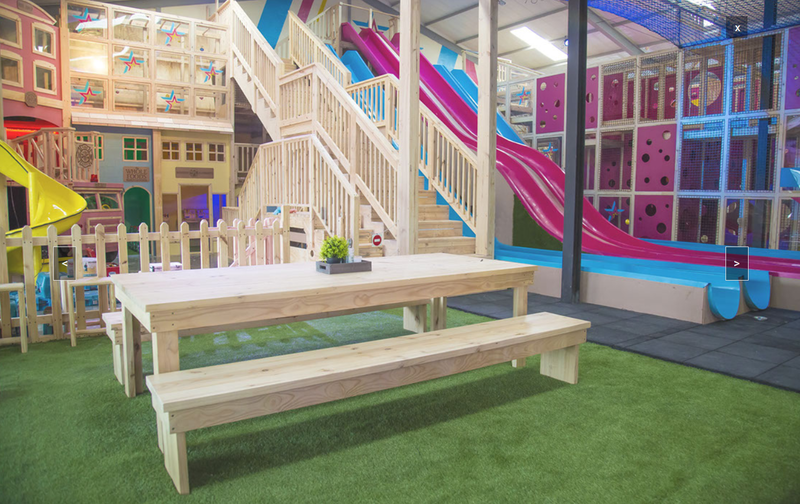 The important factor is the outdoor AND indoor play area, the latter with large soft play equipment, a Lego table, mini kitchen and a climbing wall. If your dogs are your kids, you can even bring well behaved pooches with you! 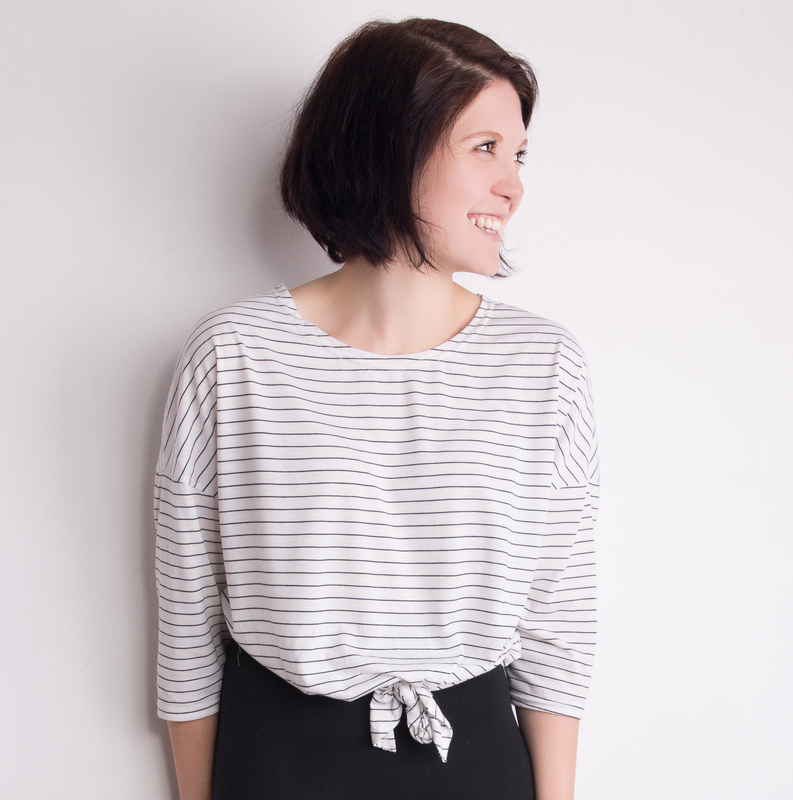 Bash is one of those ideas that I wished I had – to create multiple venues with fantastic indoor equipment that gives kids a place to play PLUS delicious cake and good coffee for the parents. 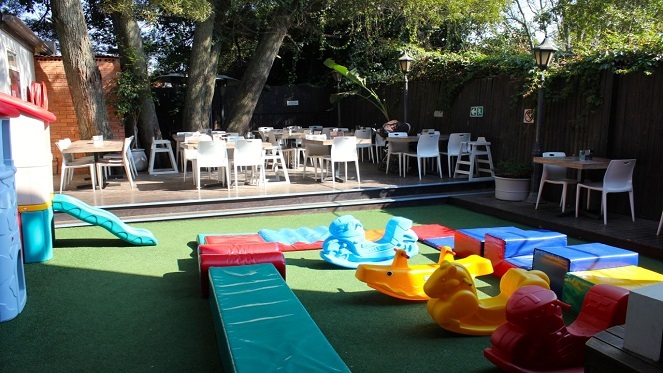 These venues can be hired out for birthdays and functions and they are sweetly decorated, complimented by wooden play sets and dress up areas. 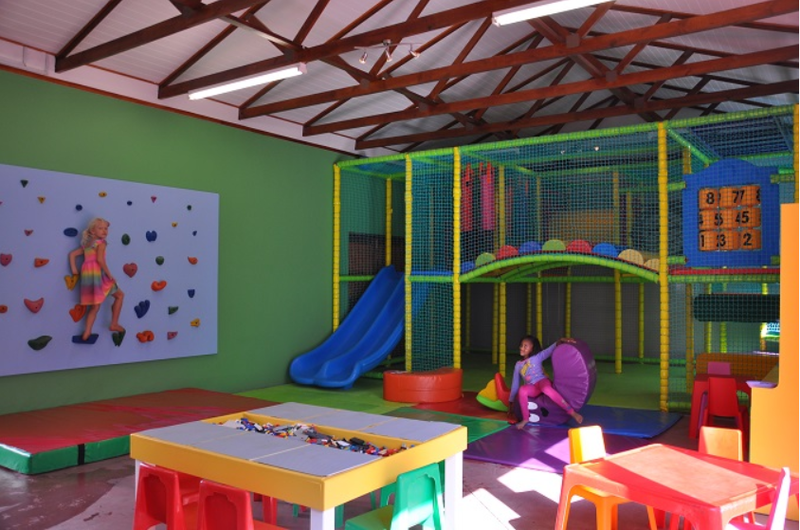 The Playstation Tokai offers a trendy, safe, stimulating environment for 0-12 year olds – with great coffee and free wifi for their parents! 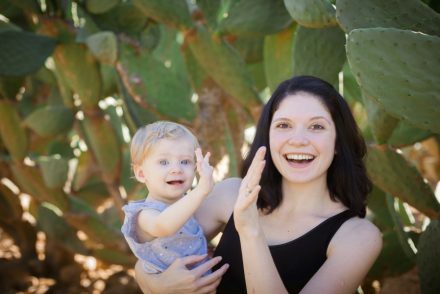 Parents are encouraged to explore the park with their children and there is a dedicated FREE play area for toddlers 2 years and younger. 💥 Monday – buy one adults meal, get a kids meal FREE! 👊 Tuesday – all day play for only R80! 💥 Thursday – Flat white/cappuccinos only R15! 👊 Friday – spend R300 and receive a mystery prize! 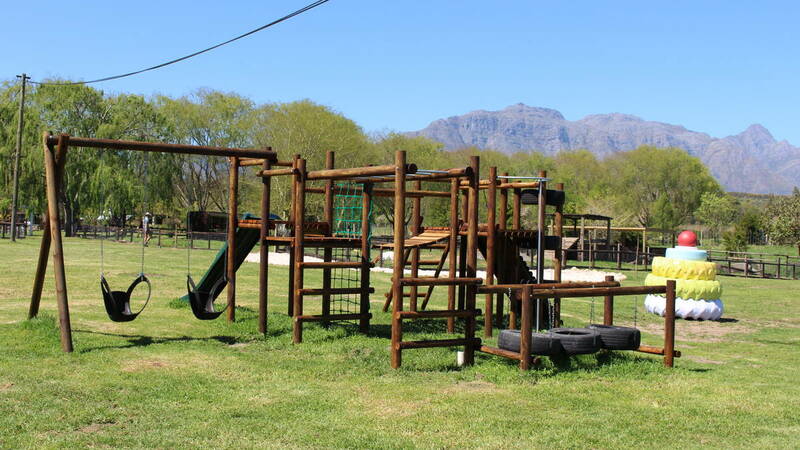 Located in Stellenbosch, you can expect a combination of game drives and encounters with beautiful cats…alongside wine tasting, a mini racetrack and plenty of play areas for kids to go mental in. Got a budding farmer in the family? Take a tractor ride. Need to lose the kids? Toss them in the enormous sandpit and go get some wine. Entrance is pretty decent (R90 per adult and R55 per kid) and whilst some of the park looks like it needs a bit of TLC, we enjoyed walking around the zoo so much with the family seeing the lions, the elephants, the monkeys, the owls…I could go on. Exploring it with Rosie was a special experience because she had been learning about animals at creche and to see them face-to-face made her light up. With over 350 interactive exhibit, it’s a brilliant all-weather day out that combines fun and educational learning. 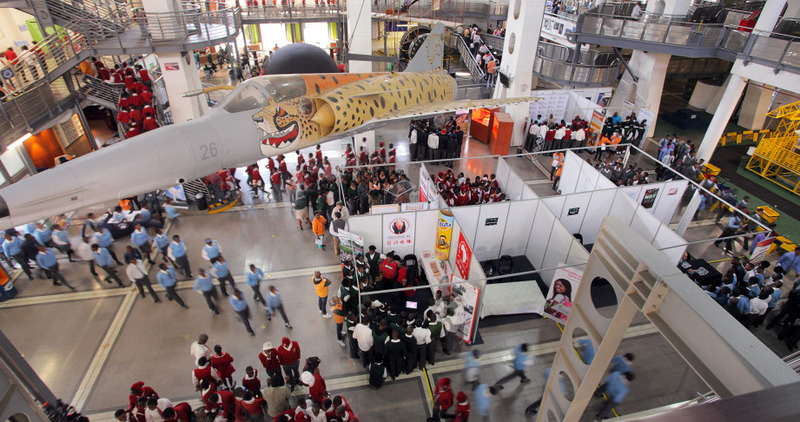 There are changing exhibits and events too, all to encourage children to increase their enjoyment of science, maths and technology. Sci-Bono Discovery Centre is open 7 days a week including public holidays except Christmas Day and Good Friday. Founded in 1960, you can point out the stars and planets and explore the deeper history of earth at the Jozi Planetarium. It’s educational, whilst being run and interactive – what every kid needs! When I ask Johannesburg folks about child-friendly venues for eating at, Bambanani gets practically shouted at me. It’s one of the few restaurants where parents can enjoy their food without worrying if their kids are entertained. 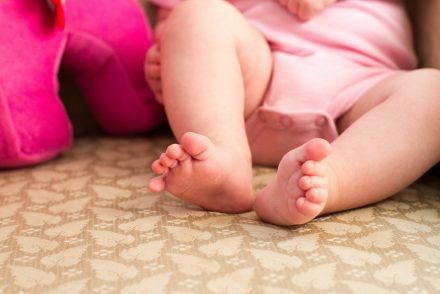 There are full time child minders on hand, play areas and activities. 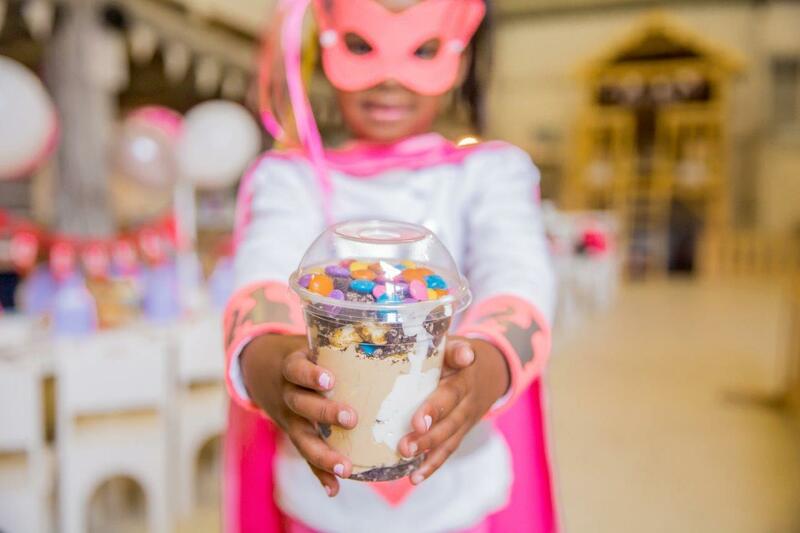 Bambanani caters for families with kids of all ages, resulting in a concept eatery that has truly evolved into a boutique brand. Prices for food are very reasonable and they have an ever-changing calendar of events offering toddler crafts, pottery and much more, some for free and others for a nominal fee. 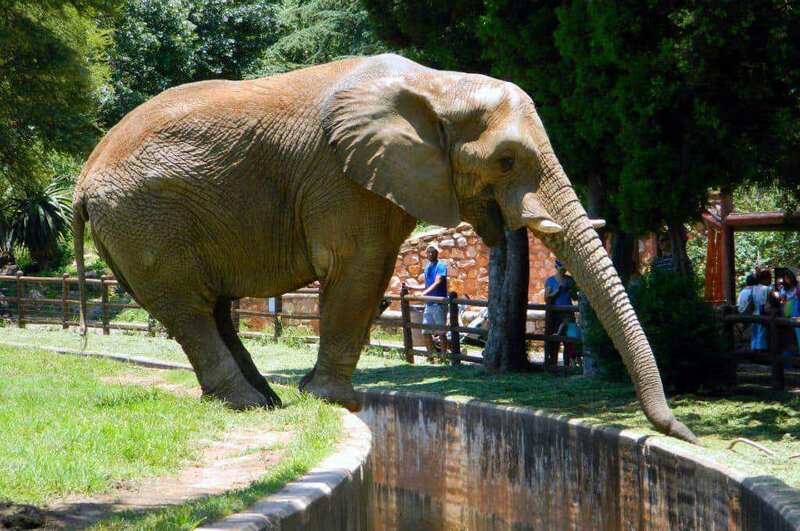 Going to be spending the holidays in Johannesburg? 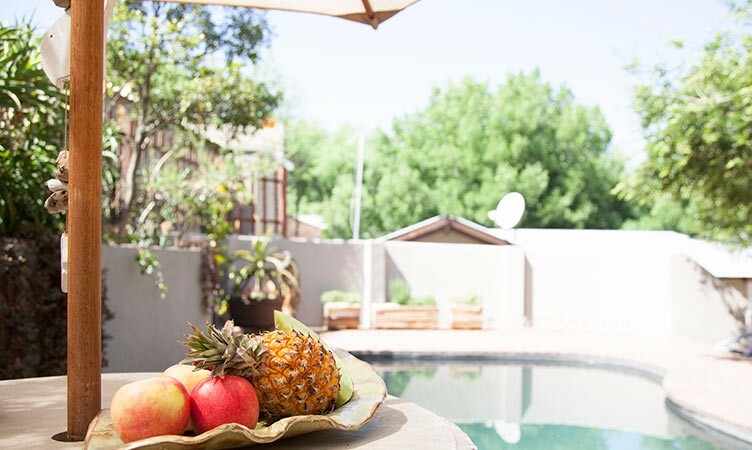 Treetops Retreat is a beautiful little spot, hidden down a quiet street and boasting stunning decor and a relaxing atmosphere, this guesthouse is for families with kids over the age of 3, and is truly lovely. 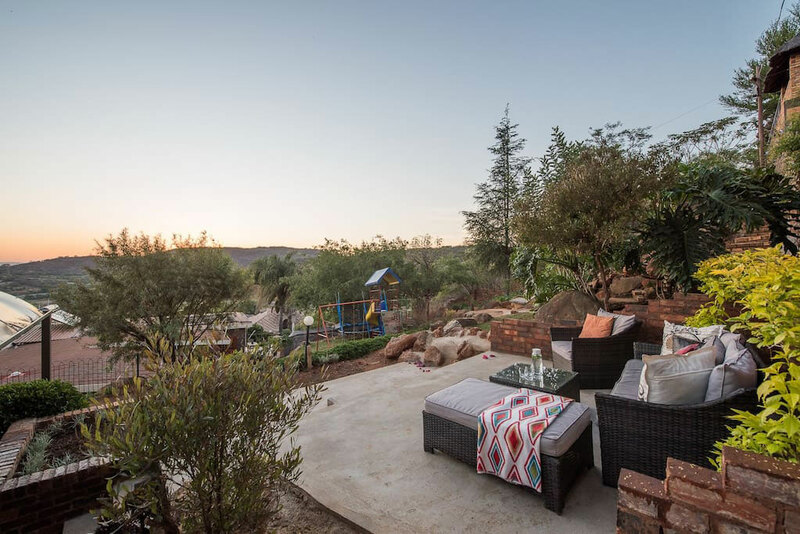 Map’s View has gorgeous views of the Kliprivierberg Nature Reserve and sleeps 6 people in 2 bedrooms. For the hotter days there is a swimming pool, and for kids, there is an outdoor play area. 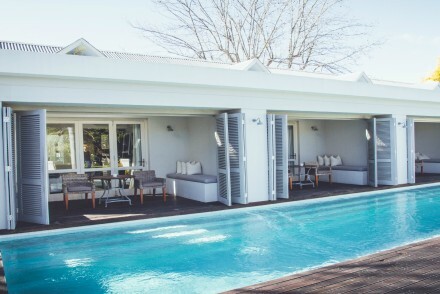 Little Forest Guest House has 5 rooms that sleep 15 guests and I would definitely pick the Pool Cottage which has its own swimming pool, a fully equipped kitchen and dining area. 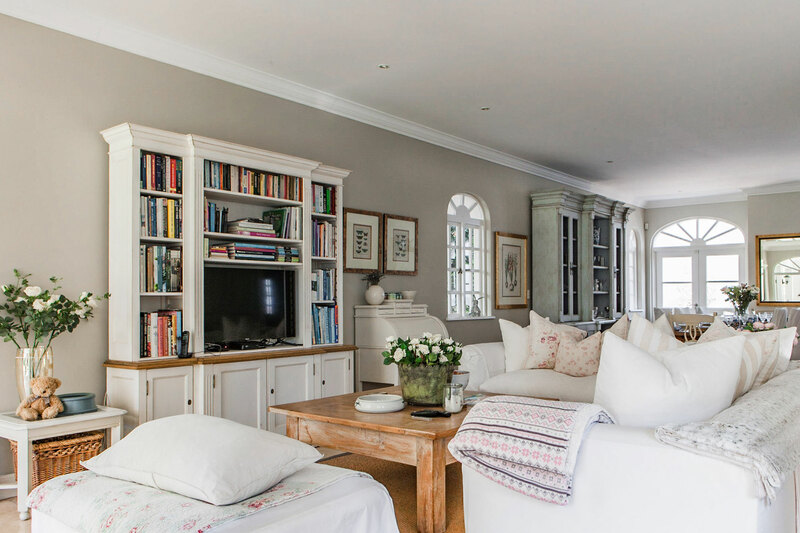 If you’re heading down to Cape Town and aren’t staying with family or friends, you’re going to want to check out some of the many accommodation offerings here so you can find the best fit for you and your family.